Composed By, Arranged By – AlimkhanOV A. 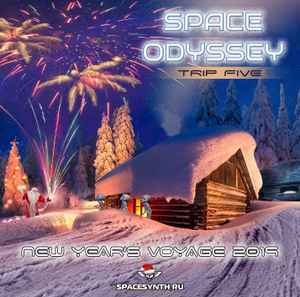 Official compilation from SpaceSynth.Ru artists. Limited Edition. Printed 40 pcs only!